Scott’s has been a part of Bedford’s Community since the mid 1950’s……. The practice is named after William Alexander ‘Alec’ Scott, who was born in Belfast in 1927. He trained at Trinity College, Dublin and qualified as a Vet in 1952. Mr Scott first worked in practice in Falmouth before moving to Bedford in 1955, having already bought Mr Hill’s practice in 1954 at 49 Howbury Street, formerly an old fish shop! 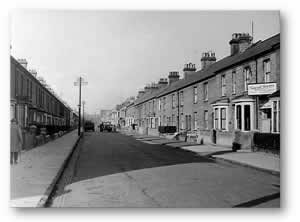 The image here shows how Howbury Street appeared in the 1950’s. The practice was initially two man then, after dissolution of that partnership, Mr Scott ran the business single handed for nearly two years. In addition to farm animal medicine and particularly pig medicine [he was president of the Pig Veterinary Society]. Mr Scott was very enthusiastic about exotic species and was a committee member of the British Veterinary Zoological Society, for which he carried out zoo inspections. It was his passion for avian and exotic species that led to the supply of veterinary services to Woburn Wild Animal Kingdom, [as it was known then] now called Woburn Safari Park. Brian Cox came to the practice in the late 1950’s as a school student, with aspirations of becoming a vet and assisting Mr Scott on farm and house calls. Once qualified, in 1967, Brian Cox joined the practice and became Mr Scott’s business partner, in 1972. Brian particularly enjoyed small animal surgery and equine work. He developed the equine side of the business, working closely with Bloomsbury Stud in Woburn, as their attending veterinary surgeon. In the mid 1980’s Mr Cox also provided sound advice for Radio Bedfordshire’s popular phone-in-vet programme on The Chris Burns Show. 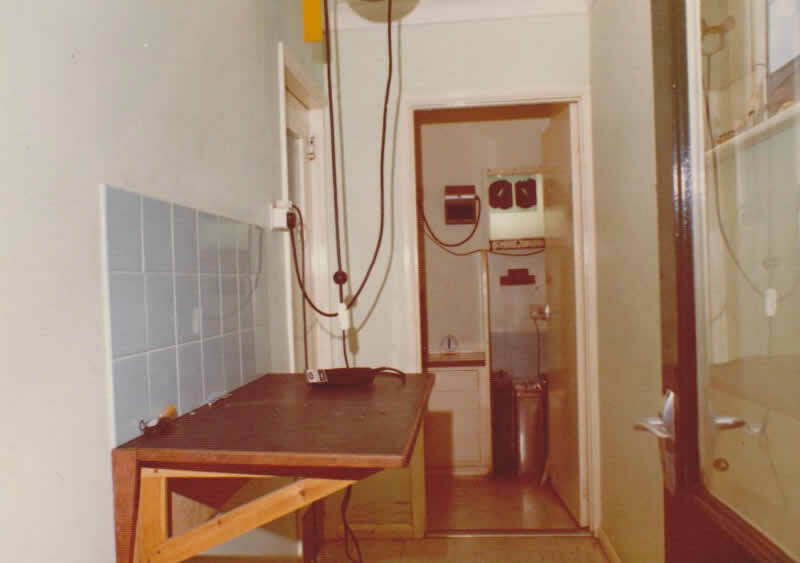 Howbury Street originally had just one consulting room and on a Tuesday afternoon this room became an operating theatre. The waiting room was the passage from the front door. The office had an open fire, around which some animals were laid to recover from their anaesthetic and there were 4 walk-in kennels in the ‘outhouse’. Stuart Elliott joined the practice in 1982. Stuart worked for 2 years before leaving, only to return again as business partner number 3, from 1985 to 2008. Stuart was particularly enthusiastic about the exotic work and farm work. He also attended Woburn Safari Park and encouraged further development of both the farm animal and exotic animal services. The business dealt mostly with Large Animals in the early days. 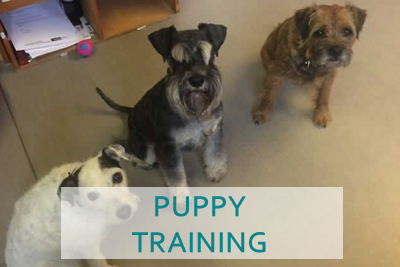 As the business expanded so did the numbers of vets and support staff and the requirement for development of the premises to accommodate more clinical facilities, consulting areas and a waiting ‘room’. There were two significant upgrades during the Howbury Street years. The first was a large extension accommodating a new office, theatre, prep-room and dark room [for manual development of x-rays]. The second involved further re-planning to accommodate a larger open plan waiting room and 2 consulting rooms. Martin Hosegood joined the practice in 1988 and after Mr Scott’s retirement Martin joined the partnership, from 1992-2010. At the time of Mr Scott’s retirement, after a long and highly respected career, there were 10 vets and over 25 support staff. One of those vets was a newly qualified Talitha March. Tally had seen practice at Scott’s as a student and, once qualified, was recruited to join the veterinary team. Followed, in 1996, by Andy Wilkinson who took on the role of Practice Manager. 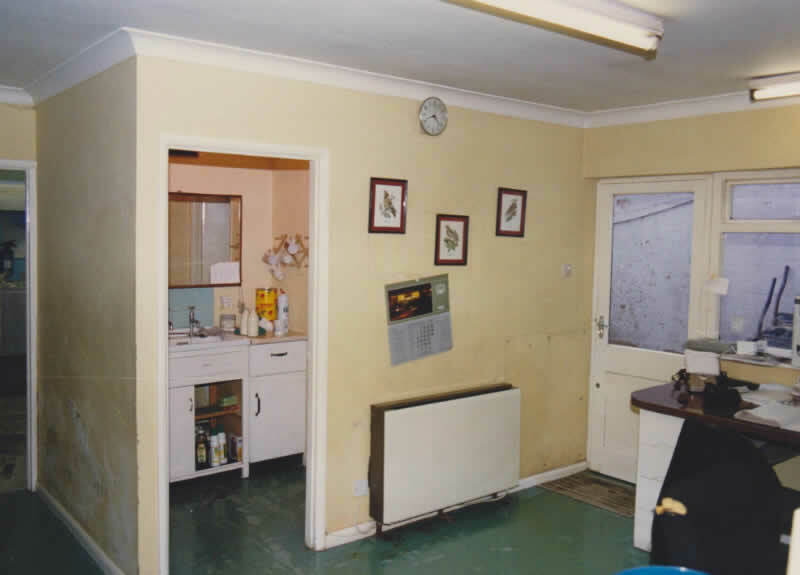 There did however come a time where no further expansion of number 49 was possible, even after converting the upstairs flat into additional consulting rooms! Mr Cox, Mr Elliott and Mr Hosegood were instrumental in relocating the practice to Goldington Road, where it stands today. In April 1997 the premises was officially opened with a tree planting ceremony, with the guest of honour being Mr W.A Scott himself. The crab apple tree grows happily in the grounds of the practice to this day. Shortly after relocating to Goldington Road and after more than 25 years of dedication to the practice and the profession, Brian Cox retired from Scott’s, in 1998. After Mr Cox’s retirement, Tally joined the partnership. Francesca Dean, a then newly qualified Vet also joined the veterinary team and proceeded to join the business partnership in 2004. Andy Wilkinson joined the business partnership in 2008. 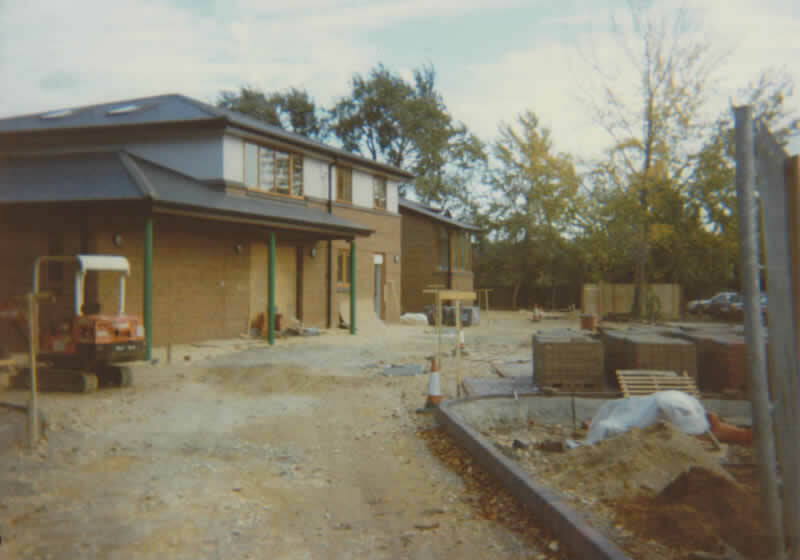 Since it’s relocation in 1997 the practice premises have continued to evolve. 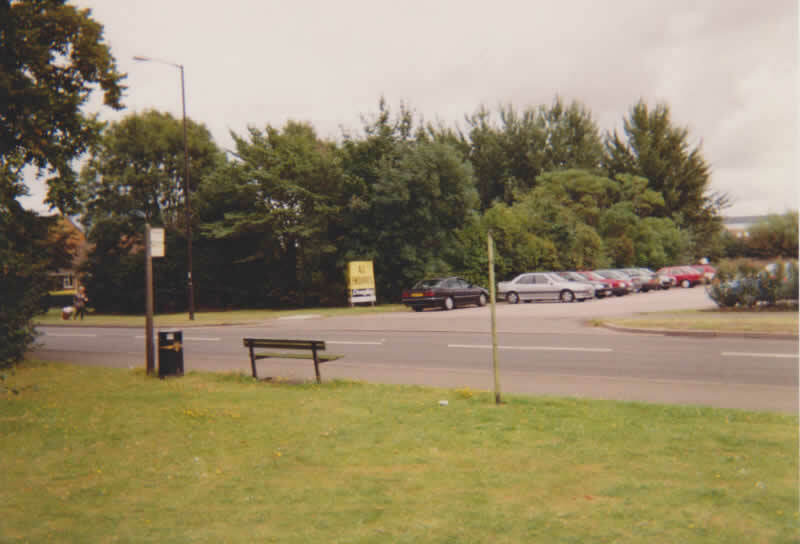 The waiting room was expanded in 2006 to accommodate a separate cat waiting area and a pet shop. 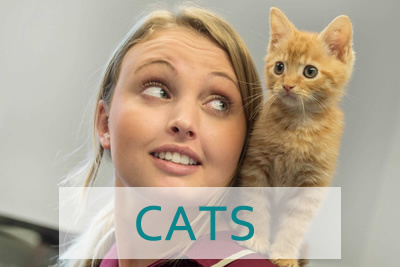 Since then we have also installed an exotic patient ward, small furries ward, isolation ward, 2 further consulting rooms and a state of the art hydrotherapy suite. In April 2013 we opened our first branch practice. Located on the High Street in Sharnbrook. In November our second Branch opened in Wixams. Our branch practices provide a valuable service to communities living in and around Bedford. In May 2014 the decision was made to cease large animal and equine work. This decision was not taken lightly. 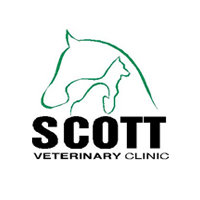 It was a huge change from how Scott Veterinary Clinic had functioned and evolved over many decades. 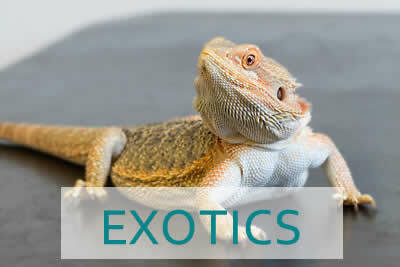 This however provided us with an exciting opportunity for our team to further develop our small animal and exotic pet services, whilst continuing to provide a high level of expert care and animal medicine. Today’s Clinical Directors, Tally Clift, Francesca Forster, Vicki Farbon and Nathalie Wissink have many years experience between them, serving the local community. Our caring team are able to offer outstanding patient care using the most modern and up to date diagnostic and patient monitoring equipment. 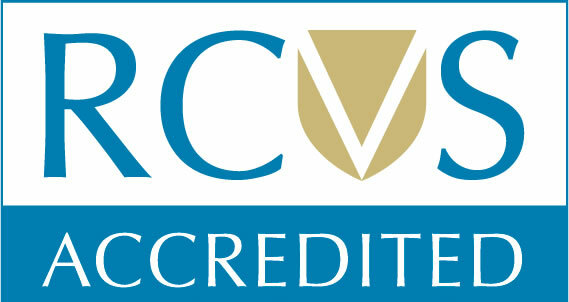 The practice is an accredited training and assessment practice for Veterinary Nurses and has held Tier 2 status with the RCVS Practice Standards scheme since 2004. 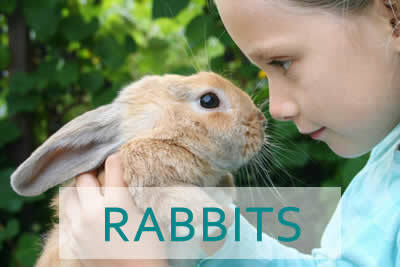 We are also a British Small Animal Veterinary Association Approved Clinic. 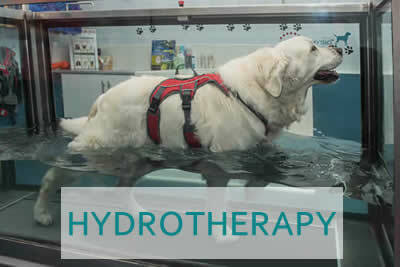 Our Hydrotherapy services are also accredited by the Canine Hydrotherapy Association. We are delighted to continue providing such a valued service in our community. 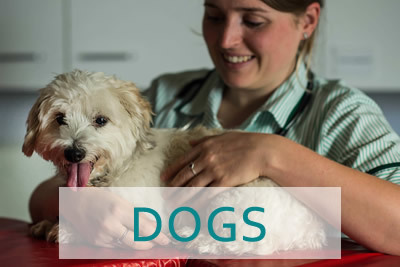 Thanks to Mr Scott and Mr Cox, who’s dedication and expertise laid the foundations for The Scott Veterinary Clinic many years ago, we are still ‘committed to providing professional and compassionate care for your animals’. 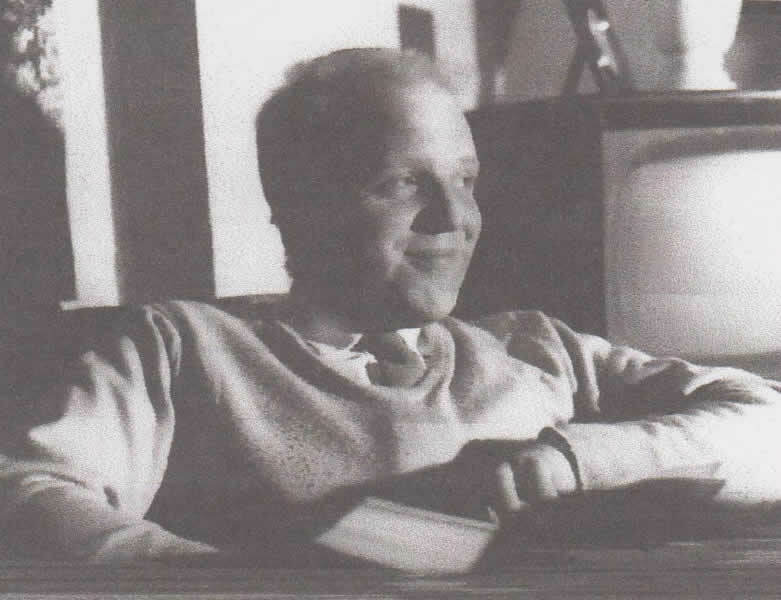 Alec Scott died in January 2012, after a highly respected career and happy retirement. We would like to pay tribute to his hard work, determination and dedication. We would particularly like to thank Brian Cox for his contribution in writing this history. and considerate to individual needs.